Sale at Kobo; 50% Off on Book titles today! If you want to read a good book and you are familiar with KOBO, they are giving 50% off on their books. I have several Ebooks on their sites. Furthermore, you can save an extra $5 to apply at checkout. This offer is good for individuals in the US, Canada, UK, Australia, South Africa and New Zealand. Rachel E Rice I write in several genres, and you may find something you will enjoy. You can read a select number of my books on Barnes and Noble, ITunes, and Kobo for free . If you only buy on Google, all my books with the first in a series are free for a short time. 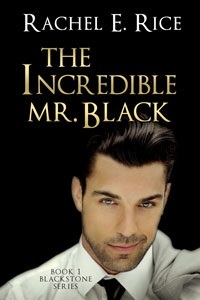 For romance with a bit of spice, The Incredible Mr. Black is free on Barnes and Nobel, ITunes, and Kobo. 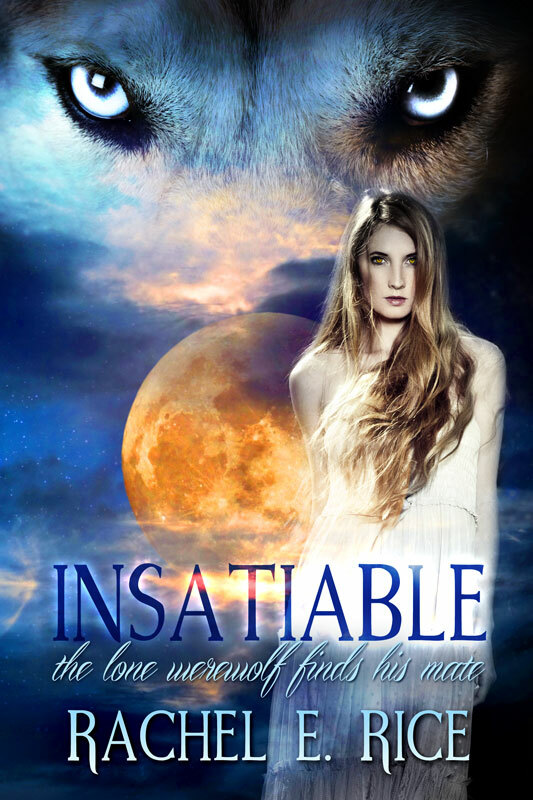 For readers who enjoy reading paranormal romance with heat The Lone Werewolf Finds a Mate is free on Google as well.